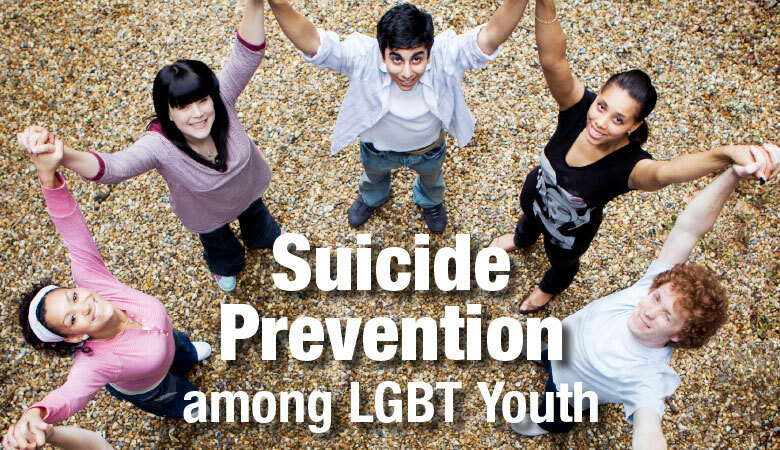 This free workshop kit is designed to help staff in schools, youth-serving organizations, and suicide prevention programs take action to reduce suicidal behavior among lesbian, gay, bisexual, and transgender (LGBT) youth. Topics covered include suicidal behavior among LGBT youth, risk and protective factors for suicidal behavior, strategies to reduce the risk, and ways to increase school or agency cultural competence. The toolkit was developed by the Suicide Prevention Resource Center (SPRC) at EDC.